Chris, better known as allthingsmeaty, is a London-born and based Instagrammer who lives for finding (and eating) the best BBQ, steak, burgers and all things meaty in the UK and beyond. Often described as a caveman, he can sometimes be tricked into eating vegetables and may even admit to having a secret obsession with Arabic and Indian cooking. Chris is considered by many as the go-to contact for recommendations of the best meat feasts around. Driven by the desire to share his passion for food and his respect for hardworking, obsessive producers and chefs, Chris seeks out the best London has to offer. As a city with one of the best reputations as a foodie destination in the world, the choice can overwhelming for residents and visitors. Chris aims to shine a light at those that don’t disappoint and deliver those memorable moments. 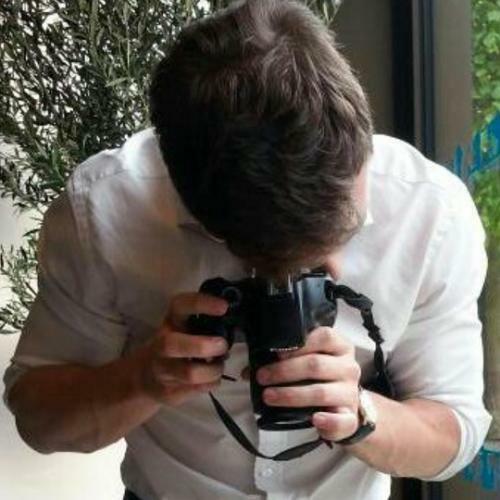 Chris is a published writer for food and travel magazines and has been featured in Delicious magazine, Telegraph food online, and named in Refinery 29’s list of "Top London Food Instagrammers to Follow." He has consulted for several restaurants on building a social media brand, and given talks on growing a food business through online channels. He has also collaborated with several large media brands on exciting food-related projects. Bleecker Black - Bleecker St.